**Though all players are excited to get straight to the game and playing hockey right away, it is very important the players go through the process, and learn the basics properly. Having the proper fundamentals of the game, will allow them to enjoy the game to its full potential and carry that joy with them for a lifetime. Lil’ Knights 1: (beginner) (Players have completed Skating School or NHL Learn to Play) is for the beginning player with very basic skating skills. They will learn & master the hockey fundamentals of skating, passing, stick handling, and shooting. 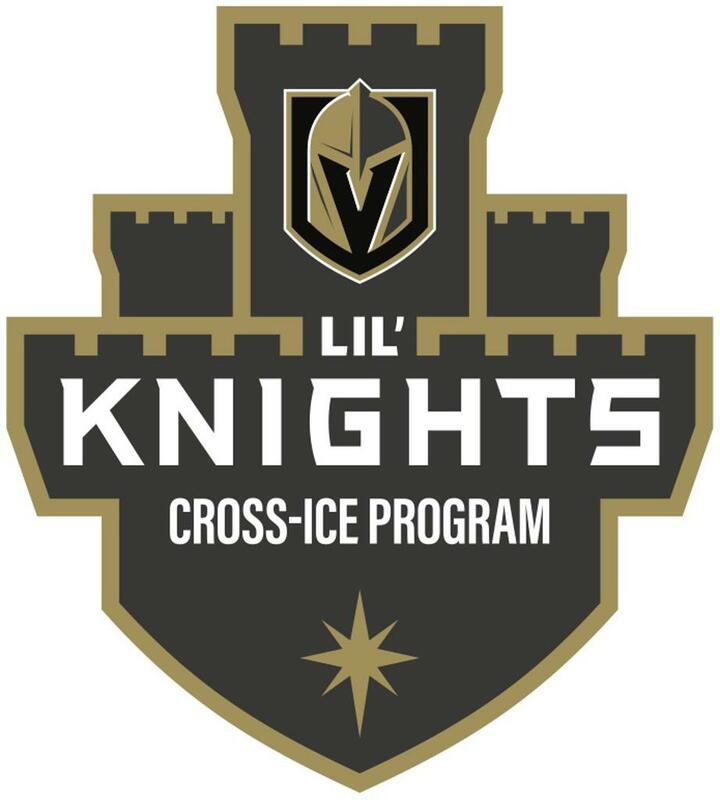 Lil’ Knights 2: (Intermediate) (For players who have completed Lil’ Knights 1) They will learn & master how to pass and receive the puck (forehand & backhand), how to shoot the puck (forehand "wrist shot", & backhand), advanced puck control (move puck from one side of body to the other), and transition forward to backward with the puck. Lil’ Knights 3: (Advanced) This semester will help the player further develop and prepare for game-like situations. They will learn & master transitions from forward to backwards, puck protection, entry-level dekes, 1 on 1's, 2 on 2's, and other small area game situations under the USA Hockey's ADM model. In completing these classes, our students should be properly prepared to join the In-House Recreational Hockey League, aka "House League" and/or our Vegas Jr. Golden Knights.